Growing Up Gifted was founded in 2002 by Deanne Chong-Duffield (M.Ed), who is a U.S. qualified Curriculum Specialist in Early Childhood and Gifted Education. Though initially conceived to address her need for the “best preschool” for her son, Deanne had stuck true to the mission of ensuring that every pre-schooler who walks through the doors of Growing Up Gifted is offered the finest preschool education based on gifted education concepts. 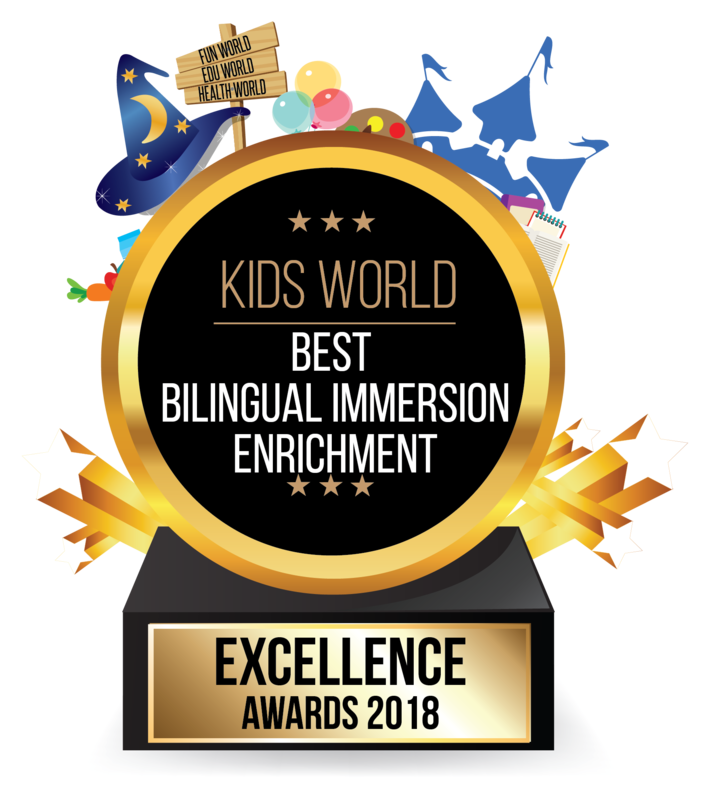 Every effort is made to achieve this continuously with our expertise in curriculum, carefully selected teachers and exclusively produced resources. Growing Up Gifted prides on a specially-designed thematic curriculum which spans widely across fascinating subjects that are not limited to what is “commonly” taught. By way of exciting hands-on discoveries and experiments, stories and rhymes, puppetry and music, fun-filled activities and games, children are taught language, math, science, art, social and problem-solving skills. 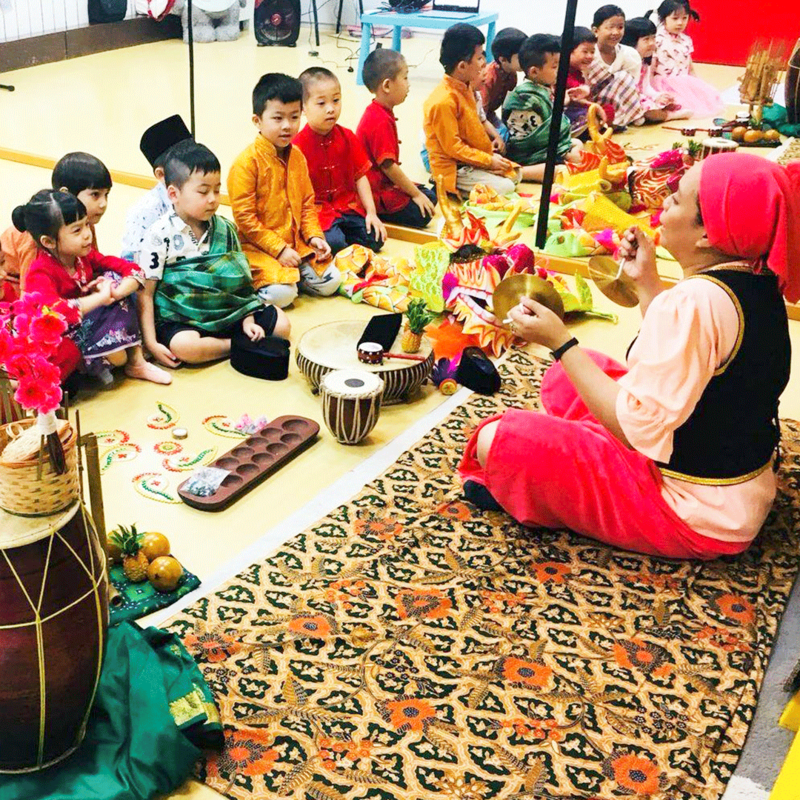 As a pioneering preschool in Singapore (and the world!) that teaches play-based phonics to children starting from as young as 8 months old, Growing Up Gifted has fully understood the importance of a crucial foundation in literacy skills and early reading. Through the decades, the preschool has enabled students in Singapore to read words phonetically (and not by rote) by the age of 18 - 30 months. This, they have achieved, through an English curriculum that features acclaimed phonetic sound-blending techniques, and through creating Readers & Writers© books. Incorporating broad-based learning experiences to promote speech, literacy and logical thinking, the English and Mandarin curriculum at Growing Up Gifted have accorded equal weightage to develop a child’s interest, comprehension and vocabulary through story-telling, songs, rhymes, games and hands-on projects.